Creative expression is abundant here in Southwest Louisiana, and you don’t want to miss out on the wonderful local talent in our community. Here’s what’s hitting the stage from April through June. 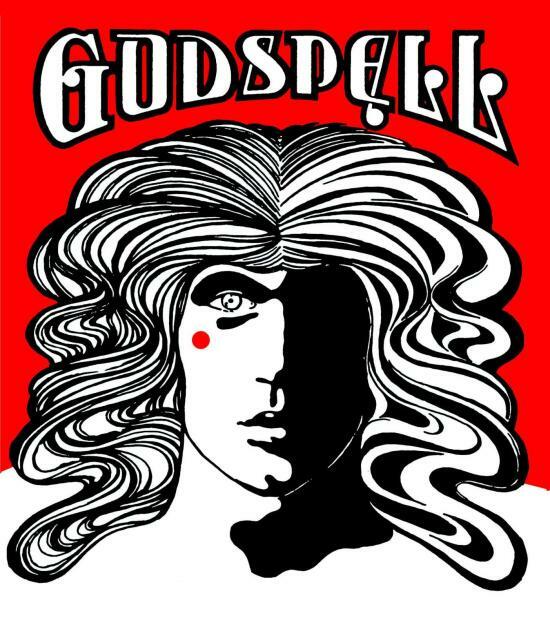 Lake Charles Little Theatre’s Production of Godspell | April 13-29 – This fantastically fun show, with music and lyrics by Stephen Schwartz, will be on stage for 3 weekends this month! The Gospel according to Matthew is presented in a series of skits and songs. The original downtown hotspot of Lake Charles will wrap up its 91st season with this beloved musical, with classic hits like “Day by Day” and many more. With an incredibly talented cast, and director Greg Stratton. It will be an amazing night at the theater you do not want to miss! Itinerant Theatre’s The Play’s the Thing: New Play Series | Saturdays starting May 26 – June 9 - Following a call out for new play submissions meeting the season’s theme of “Making a Difference”, Itinerant Theatre received over 70 short plays from playwrights from all of the country. They selected the most fitting, which will be presented as staged readings in Itinerant Theatre’s Studio 339 of Central School. ACTS Theatre’s Production of Dirty Rotten Scoundrels | June 2-17 – This classic musical will close out ACTS theatre’s 2017-2018 season. The 1988 film starring the hilarious Michael Kane inspired this musical show, with music and lyrics by David Yazbek. Two scam artists on the French Riviera stir up all kinds of mischief, but something happens to them that they were not prepared for-they fall in love with the same woman who is not what she seems. Intrigue, scandal, and hilarity are the primary themes of the show, so it’s going to be a good one. 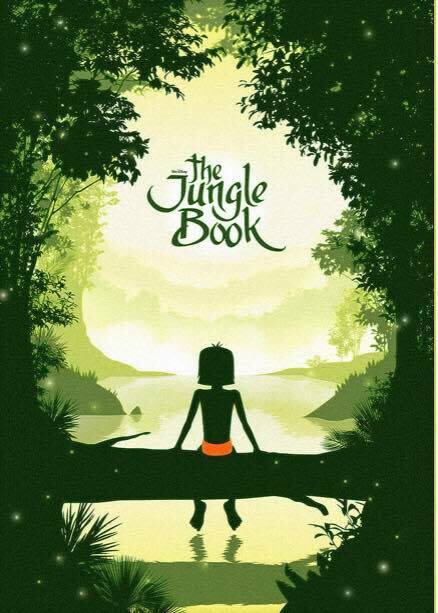 Children’s Theatre Company: The Jungle Book | May 11-13 – Join Mowgli, a young boy raised in the jungle by a wolf pack, as he battles the infamous tiger Shere Khan and discovers who he truly is. With his friends Baloo the bear and Bagheera the panther by his side, Mowgli struggles to find the balance between his human side and his animal upbringing. Audiences will enjoy a “wild” night at the theater that is sure to be fun for the whole family! Lake Charles Civic Ballet Spring Performance | May 20 | FREE – The students of the Lady Leah Lafargue School of Dance showcase their skills in ballet, tap, and jazz. This is a rare opportunity to attend a FREE dance performance which spotlights the professional training of our local artists, so don’t miss it. Lake Charles Dance Academy Annual Recital | May 27 | FREE – The Dance Academy ’s annual recital showcases the students have worked so hard on their pieces, and really let their creativity and individuality shine! Come out and support these talented local dancers at this free to attend the event! Blues & Burgers at The Mines Theater | May 5 –The Mines Theatre in Sulphur invites you to a dinner and a show! 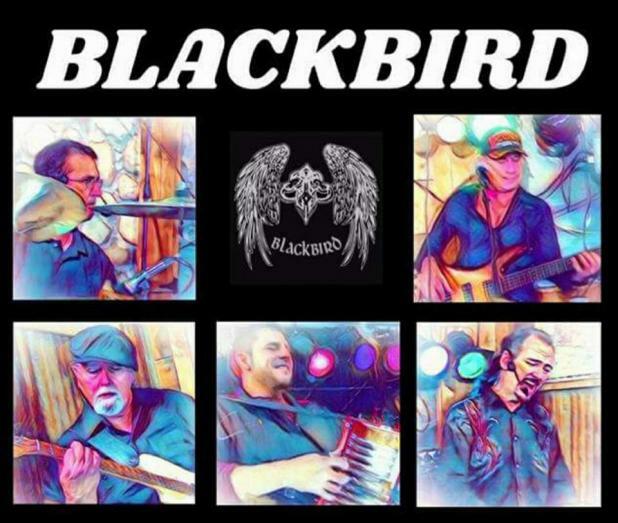 Directed by Michael Blackbird Fruge, local artists will come together to do a bluesy musical performance where the audience is welcome to hit the dance floor! All proceeds from the show benefit the Friends of Sulphur Police. The C-Note Speakeasy Dinner Theatre at The Mines Theatre | June 30 –Instead of just watching a play – be in the play at this interactive dinner theater night. Set in Chicago, the famous Pizza Pub is really a speakeasy hiding in plain sight! The C-Note Speakeasy has the best hooch in town, and at the height of prohibition in the 1920s, this place was the bee’s knees! Everything is going hotsy-totsy, until one day when their prized recipe for their best-selling hooch is stolen! The show starts at 6:30 pm and it is one night only! Be sure to bring your detective cap and help solve the crime! To make sure you don’t miss out on any artistic events in town, check out our Calendar of Events and download our Free Events App!